Established in 2004, The Home and Sleep Gallery is a major supplier of innovative and unique bedding solutions in the Bahamian market. Our mission is to supply the bedding industry with a warm, courteous, service and customer-oriented establishment. The Home Gallery is the primary supplier for Tempur-Pedic in this region. We pride ourselves on providing international accessories and a variety of unique products for all our customers. As leading scientists warn that lack of sleep is leading to serious health problems, The Sleep Council says it's time to Take Sleep Seriously. The advice comes with the news today (Tuesday May 13) that leading researchers from Oxford, Cambridge, Harvard, Manchester and Surrey universities believe society has become supremely arrogant in ignoring the importance of sleep. Prof Russell Foster of the University of Oxford, told the BBC's Day of the Body Clock that people were getting between one and two hours less sleep a night than 60 years ago. We know from our own extensive research that people are simply not setting aside the time they need to get the sleep their body requires, said Lisa Artis of The Sleep Council. The results of our Great British Bedtime report last year showed that a third of us get by on just five to six hours sleep a night which, for most of us, is not enough to feel or perform at our best. 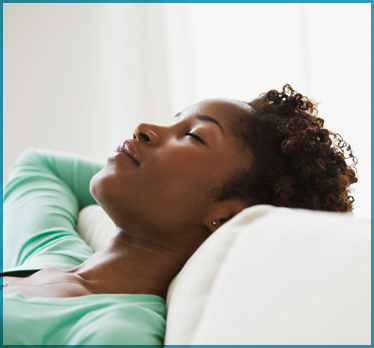 A good night's sleep in a comfortable, supportive bed is critical to our overall wellbeing. ◦Burning the candle at both ends increases the chances of coming down with coughs, colds and upset stomachs especially among students and young adults. The study showed that bouts of illness declined when pupils had a longer night's sleep. Sleeping for longer also guarded against school absences because of illness, especially among boys. (Researchers at Bradley Hospital, Rhode Island, Journal of Sleep Research, November 2013). ◦ poorly or not getting enough rest may result in a type of brain abnormality associated with Alzheimer's disease. Brain images of adults (average age of 76) found that those who said they slept less or poorly had increased build-up of beta-amyloid plaques, one of the hallmarks of Alzheimer's. (Professor Adam Spira, Department of Mental Health at Johns Hopkins Bloomberg School of Public Health in Baltimore, October 2013). ◦Regularly getting too little sleep could increase the risk of aggressive breast cancer. Getting six or fewer hours each night seemed to increase the risk of cancer recurring among post-menopausal breast cancer patients. (University of Hospitals Case Medical Centre's Seidman Cancer centre and the Case Comprehensive Cancer Centre at Case Western Reserve University, September 2012). ◦If you often sleep for less than four hours a night, you are 73% more likely to be overweight than someone who sleeps well, researchers at Columbia University in New York have discovered. Research has also found if you sleep for less than six hours a night, you are 25% more likely to be overweight. An Uppsala University study also showed that the less women sleep the more abdominal fat they have especially those under the age of 50. Too little sleep affects the production of cortisol and growth hormones in a way that contributes to increased fat storage in the abdomen. (August 2012). ◦Those who cut back their sleep to less than six hours a night are at 4.5 percent greater risk of having a stroke compared to those who slept seven to eight hours a night. Researchers don't know the exact mechanism but it seems chronic lack of sleep causes inflammation, elevates blood pressure and heart rate and affects glucose levels leading to a much higher stroke risk. (Chicago Medical School, March 2012). ◦Severe sleep deprivation affects the body's immune system in the same way as physical stress. (Eramus MC University Medical Centre, Netherlands and University of Surrey study, July 2012). ◦Those who have trouble sleeping at night are six times more likely to develop type 2 diabetes thanks to a faulty body clock gene (Imperial College, London 2012). ◦A 10 year study has found that sleep deprivation raises average daily blood pressure and your heart rate. High blood pressure was diagnosed in 647 people. Those between 32 and 59 who slept fewer than six hours a night were found to be twice as likely to have high blood pressure as that getting quality sleep. (American study published in the medical journal Hypertension, analysed data from 4,800 people aged 32 to 86) (Daily Express 05/04/06). ◦People who regularly sleep less than six hours a night have a 48% greater chance of developing or dying from heart disease. Data from 475,000 adults, drawn from 15 sleep studies. Longer sleep also increases the risk. (Study by Warwick Medical School and University of Naples, Italy published in European Heart Journal). ◦Losing sleep erodes concentration and problem-solving ability. According to research, each hour of sleep lost per night is associated with a temporary loss of one IQ point. Up to 15 points can be lost in a week of six hour nights, reducing someone with an initial IQ of 100 to borderline-retarded status by the end of the week. (Stanley Coren, University of British Colombia). ◦Too little sleep leads to lacklustre and wrinkle-prone skin. Scientists have proved that getting your beauty sleep is not a myth less shut-eye not only creates wrinkles but makes us older. Those who had poor quality sleep for at least a month had more fine lines, uneven pigmentation and slacker, less elastic skin than good sleepers. Bad sleepers also made slower recovery from sunburn (which suggest sleep is needed to rectify skin damage) and their skin lost water 30 per cent faster than good sleepers, making them more susceptible to wrinkling and environmental damage. (Skin Study Centre at University Hospitals Case Medical Centre, Ohio, July 2013). ◦Quality unbroken sleep is essential for us all, but never more so than for athletes. If you're consistently sleep-deprived your ability to adapt is lessened, due to alterations in the processes required for muscle tissue and growth hormone. (Stanford University, February 2011). ◦Workers being deprived of sleep costs the UK economy an estimated 1.6bn a year or 280 for each worker (Bupa survey, 2010). ◦Lack of sleep may fuel your junk food habit. It hinders the ability to make smart choices about food by causing changes to the way our brains function in areas of impulse control and decision making. (University of California Berkeley, 2012). ◦More than 30% of the UK population currently suffers from insomnia or another sleep disorder (Mental Health Foundation, November 2012). 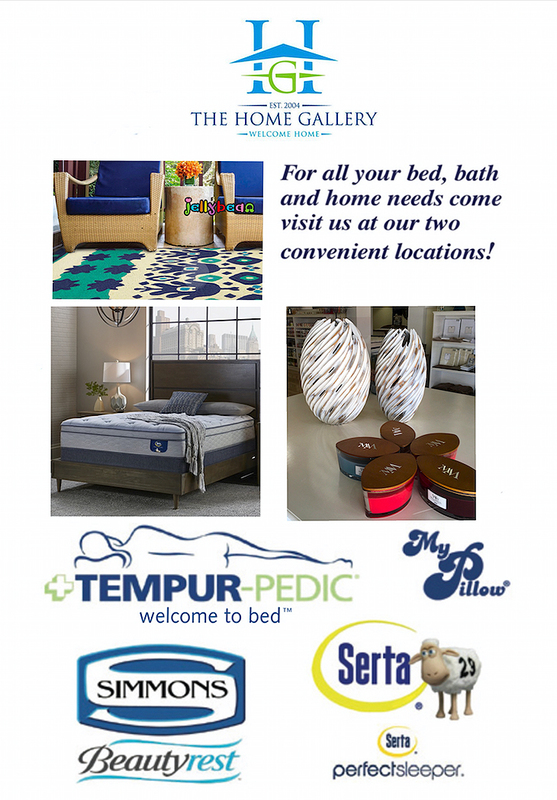 We don't just tell you our beds are superior; we show you, so come in and test-drive your mattress today, at The Home Gallery.